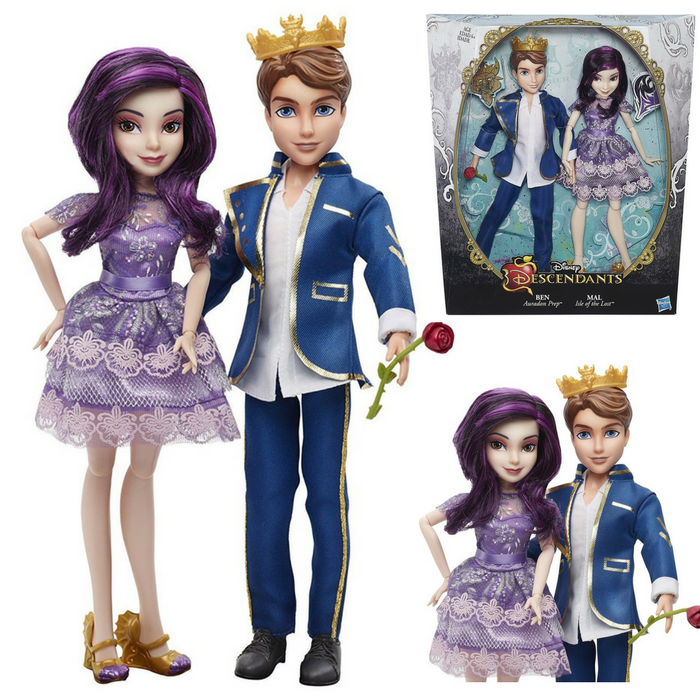 2-Pack Disney Descendants Dolls Just $17.73! Down From $30! You are here: Home / Great Deals / Amazon Deals / 2-Pack Disney Descendants Dolls Just $17.73! Down From $30! Amazon is currently offering these lovely 2-Pack Disney Descendants Dolls for just $17.73 down from $29.99 PLUS FREE shipping with Amazon Prime or for orders over $25!